Is Halloween one of your favorite holidays? Here are some unique plants that work great in a fall landscape, especially to add interest for the Eve of Hallow’s. A unique plant, its silvery color and flower is noticeable in any garden. 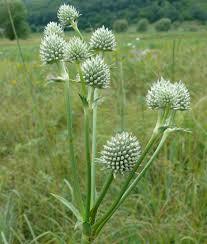 This plants gets around 4′ tall and is found in prairies. 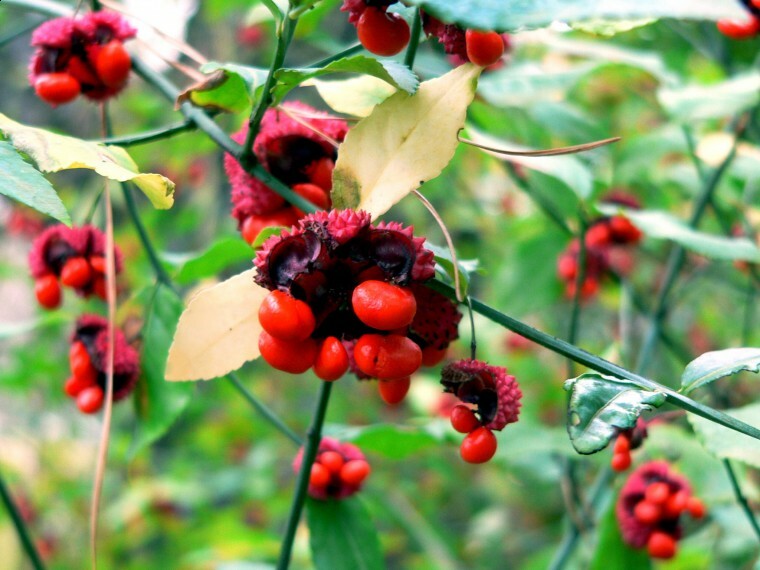 A native euonymus, heart’s a burstin, creates these bursting seed pods in the fall time. A shrub that likes mostly shade and does best in moist areas. 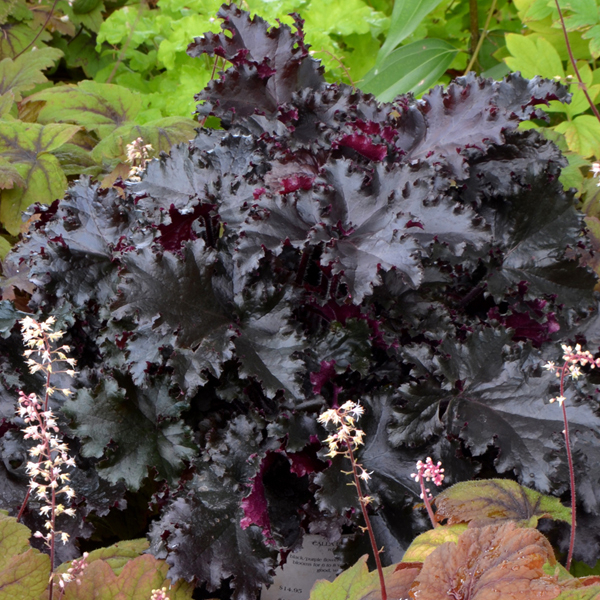 Coral bells are native, even though you’ll nearly always see cultivated varieties in nurseries now. The native is often called ‘alumroot’. They come in Halloween colors of lime green and dark purples. 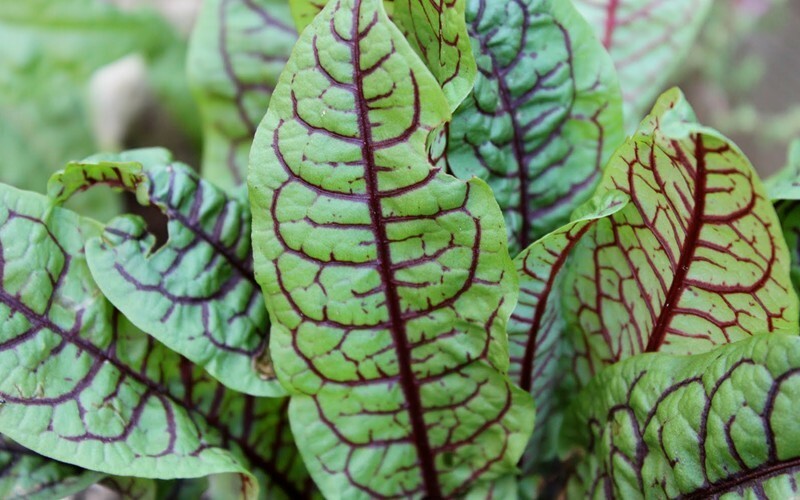 A great foliage plant, its lime green leaves with red veins add a noticeable effect. 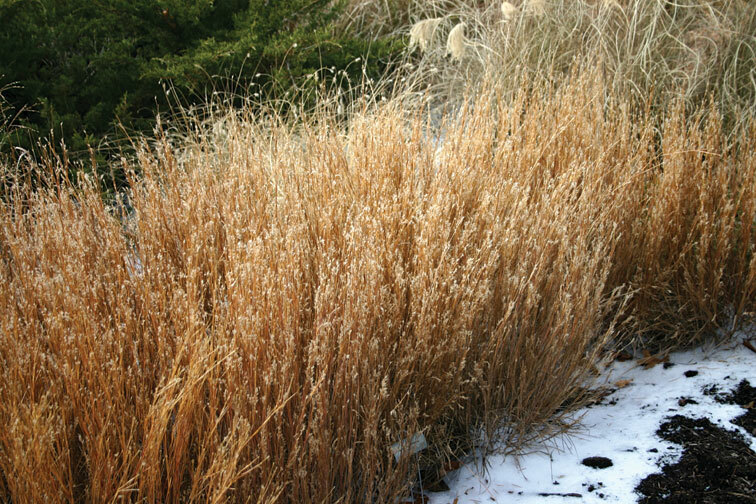 Grasses are beautiful during the fall time as they change their color and their flower stalks have formed. Add a rustle sound to your garden as the breeze creeps through the garden.